Dads, our first role models, and superheroes who always looked out for us and tried their best to teach us how to look out for ourselves. Now that summer’s here and schools out, it’s the perfect time to do something with dad on the day dedicated just to him. If you’re stumped for ideas, there are plenty of activities that he’s bound to want to do. 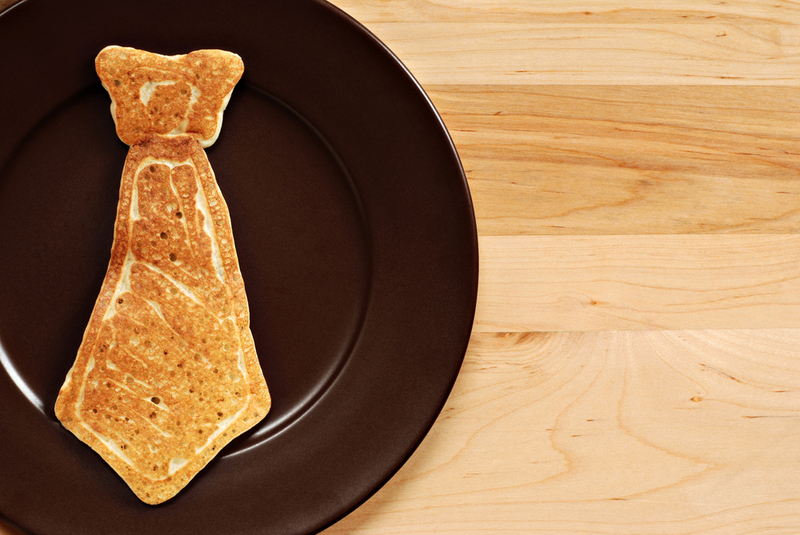 This Father’s Day, think outside the box and spend some time with dad to show him how much he means to you. If dad needs a little help in the fashion department, this is your shot to give him a little makeover. Whether it’s his grooming that needs an update or his wardrobe, give him the gift of style. Anything from a new shirt to the proper shoe polishing kit or a smartwatch can be found online with great Cash Back when you shop via dubli.com. There are many ways to keep dad stylish and you can help him get a little more current with his look if he needs the help. Dad will appreciate the effort you’ve put into helping him get his groove back or at least spruce up his look. 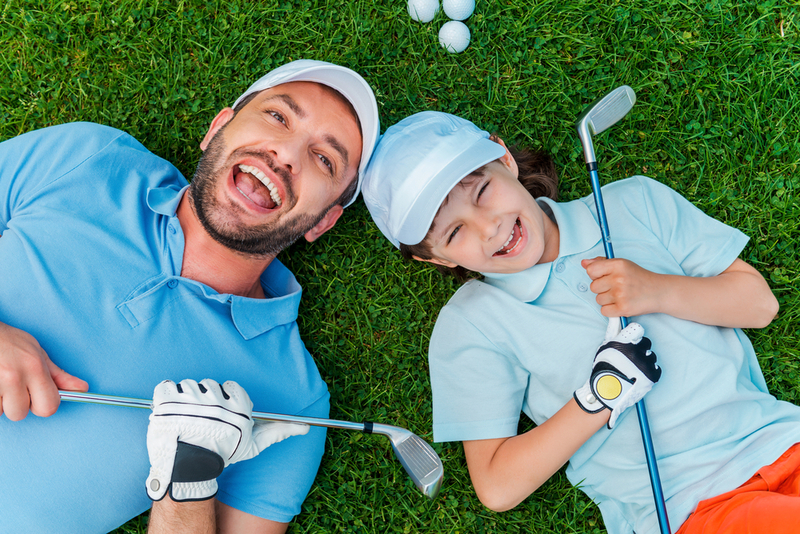 Does dad love to spend some time on the green and maybe is in need of a golf buddy to drive around with? That could be you! Even if you’re not Tiger Woods, it doesn’t mean you can’t participate in dad’s favorite past time like a champ. If you’re not able to plan a golf date you can still get him some new gear that he can use next time he’s out on the course, this way he’ll think of you as he’s out doing what he loves. Fixing things might sound like a chore, but hear us out. If there’s anything that dads love it’s teaching their kids to take care of their belongings. 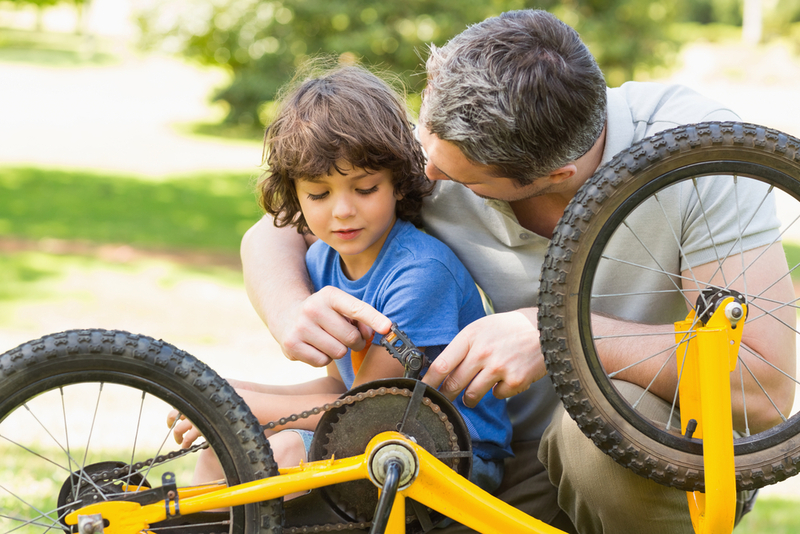 From the car to the house, something always needs a tune-up so show dad some enthusiasm in getting your hands dirty by helping him fix things up. You could get him a smart gadget and help him install it to make the home more automated, he’ll appreciate the company and you can get him something that’s useful for the whole family. If you and dad have ever talked about packing up the car and going for a hike, this is the perfect time to go for it. The parks are open and the weather is ripe for a day spent outdoors. 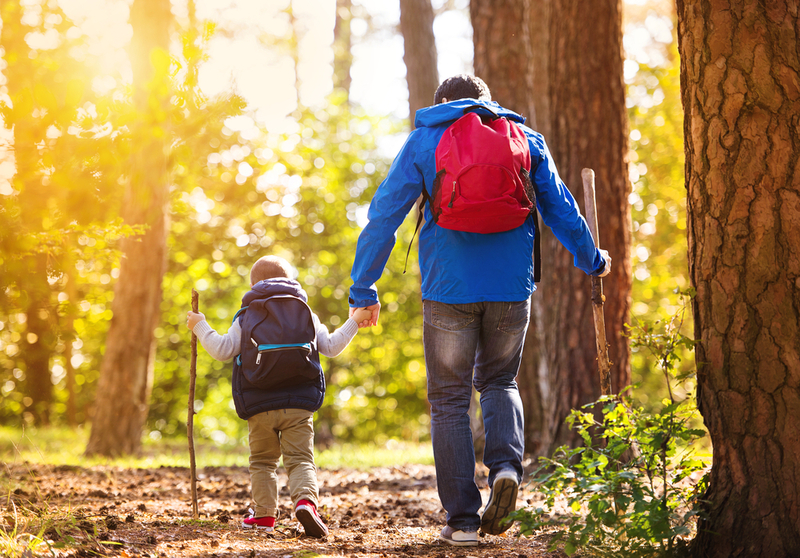 Make sure to pack all the essentials like sunscreen, snacks, water and bug repellent to guarantee a hassle-free hike. Because it’s a chance to bond, find a trail that leads to a good lookout or an interesting spot so when you need a break, you can sit down somewhere special. Not all dads are the outdoorsy type, some prefer staying in and spending quality time with the family. There’s something relaxing and bonding about preparing a meal together which is why cooking a dinner for the family might be the way to go. Since it’s summertime, fresh fruit and veggies are in season so creating a healthy meal for everybody is super easy. You can separate the prepping/cooking/cleaning duties between kids/parents so each person gets to help out in a small way and feel involved. Once the food is prepped you can all enjoy it at the dinner table and tell dad how much it meant to cook it all together. The best gift to give dad is usually the gift of time and time spent laughing is what creates the best memories. Dust off those old board games or order some new ones online to be ready for a game night for the ages! 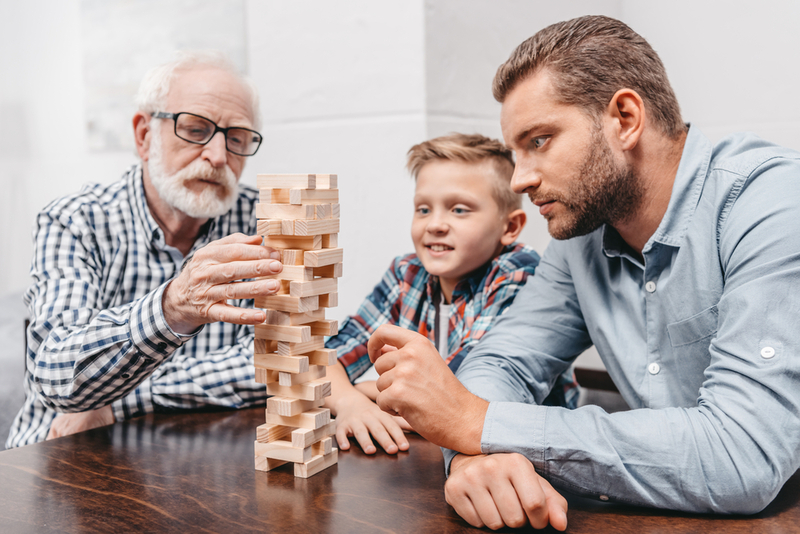 Separate into teams or play against one another and let dad decide what games he wants to play first. 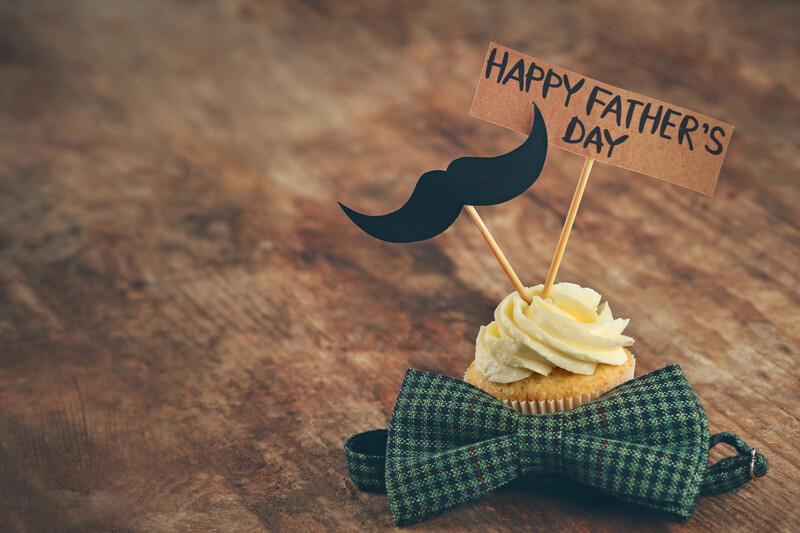 From charades to cards, there are many options so it definitely won’t be a dull Father’s Day this year. 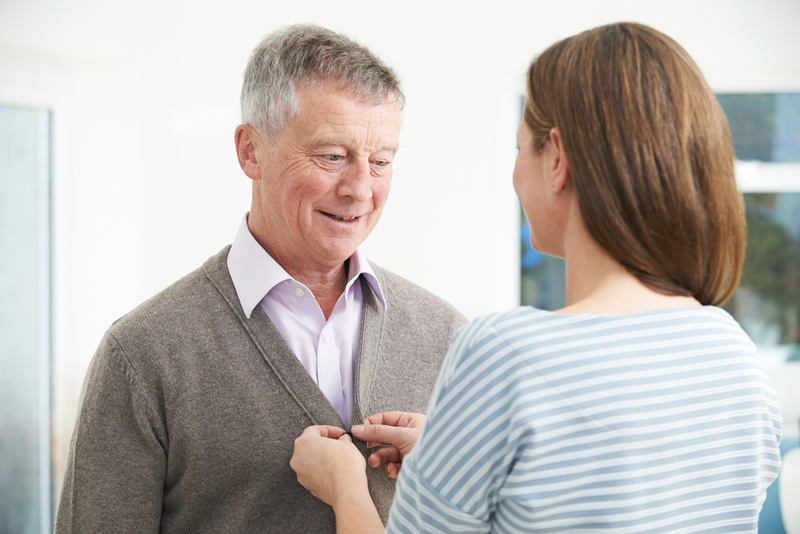 Showing your dad you care is as easy as setting aside a little time to do something special. Get him a gift to make the day extra memorable and earn Cash Back when you shop online via dubli.com. Not only that, but you can get even more Cash Back and rewards when you become a VIP Rewards member for only $49.99 per year or do the flexible monthly plan for $4.99 per month. Your dad will be proud of your smart money-making choices when you shop via dubli.com.